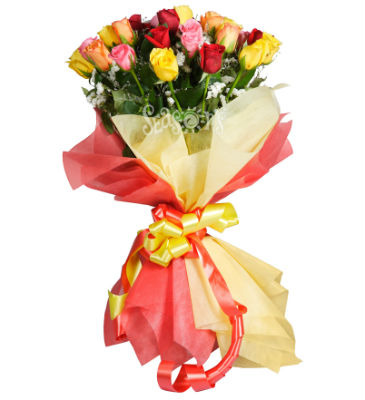 With an unrivalled variety of flowers available in a breathtaking range of arrangements, Seasons florist Hyderabad is undoubtedly the finest destination for buying flowers. And it’s not just the variety that makes it the no.1 florist but the overwhelmingly polite, professional and warm service that has endeared Seasons to thousands of discerning customers. Seasons is a one-stop shop for all your flower requirements and sources all its flowers, decorative material and flower food etc. from the finest destinations across the globe. 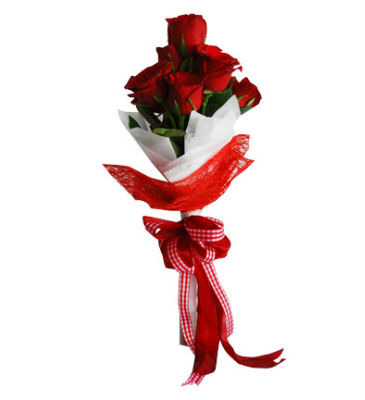 Express flower delivery is the speciality here and one can send flowers to friends and family at any location across the globe by ordering at the shop or through the convenient online service. 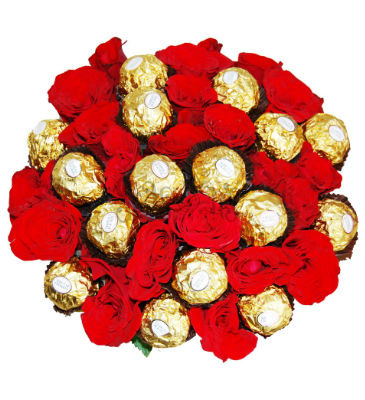 Seasons is the finest local florist in Hyderabad and has built a reputation for dependable service by delivering flowers on time along with a range of value-added service to enhance the gifting experience – for ex: delivering gifts, fruits, flowers, balloons, cakes etc. 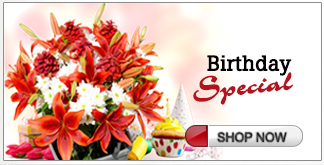 Seasons offers same-day or 48 hrs flower delivery to most locations across the globe through its global network of florists. 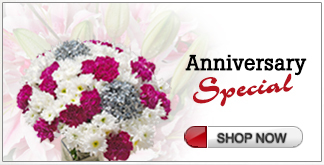 Seasons also provides flower décor services for home, office and private functions. What’s special about Seasons is the fantastic variety and service. A customer who experiences the service here is unlikely to approach another florist. For those who seek mint fresh flowers, prompt delivery, reasonable price and exceptional service, Seasons is ‘THE’ destination. 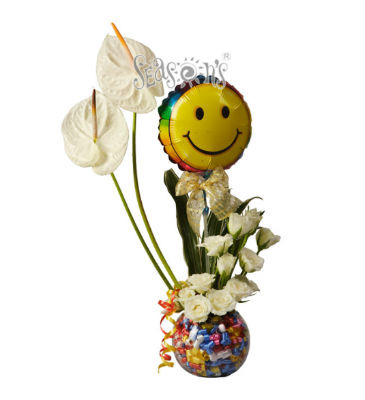 The best contemporary flower arrangements in Hyderabad are available at Seasons florist, Hyderabad. 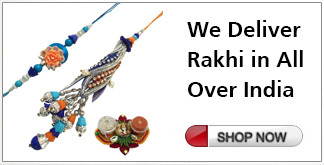 What’s more, for imported flowers in Hyderabad, there’s no better destination than Seasons.